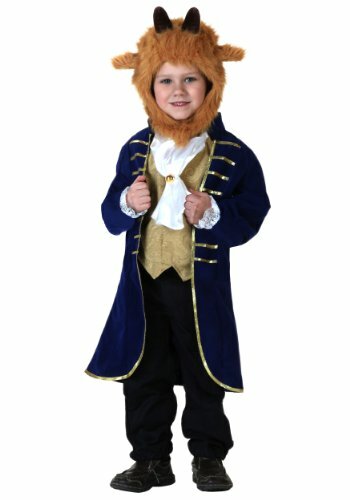 From the live action beauty and the beast film comes this very cool deluxe beast costume! 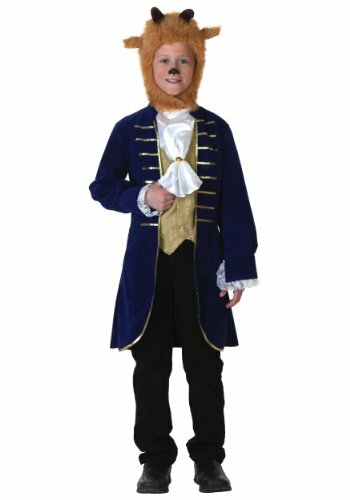 this is a costume that will transform you into the beast, a character everyone loves. 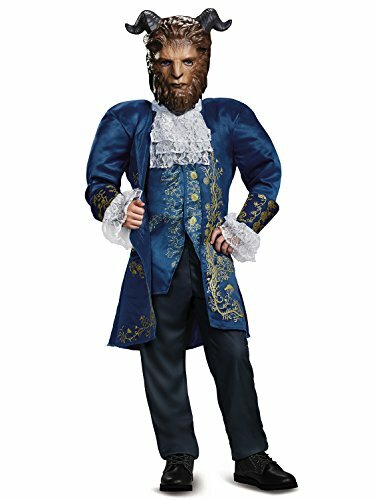 With a padded jacket and a very cool 1/2 mask, this is a must have costume for the fan of the beauty and the beast. 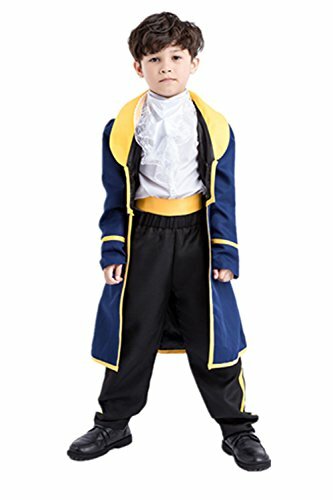 Yanekop Little Boys' Beast Costume, Halloween Prince Cosplay For Kids, Prince Adam Costume SetSize chart6-8: Suggested Height 3'9"---4'2" Bust 29.9" Pants Length 27.9" Full Length 29.9"8-10: Suggested Height 4'2"---4'6" Bust 32.2" Pants Length 29.5" Full Length 32.2"10-12: Suggested Height 4'6"---4'9" Bust 34.6" Pants Length 31.1" Full Length 34.6"Customer Questions & Answers1. 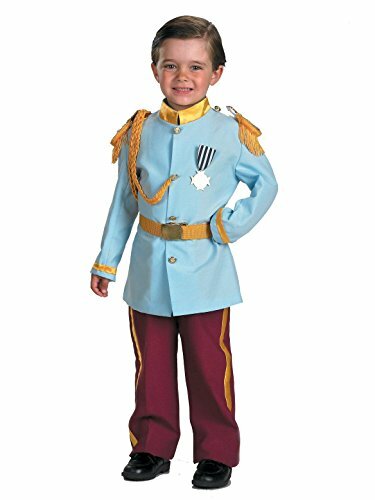 Is the costume true to size?Yes, the size chart is the correspondent age, please choose the size according to the boy's age.Notice1. 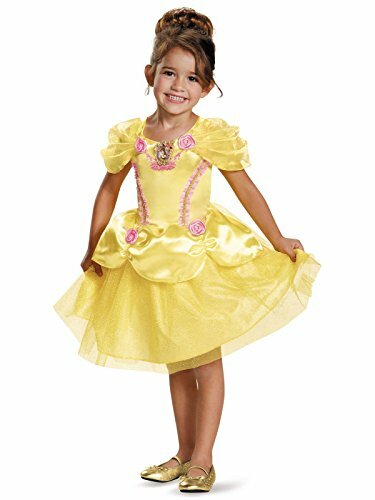 Due to light and screen difference, the item's color may be slightly different from the pictures. please understand, but it's not a very big deal coz the difference is under control, make sure you don't mind before you buy.2. 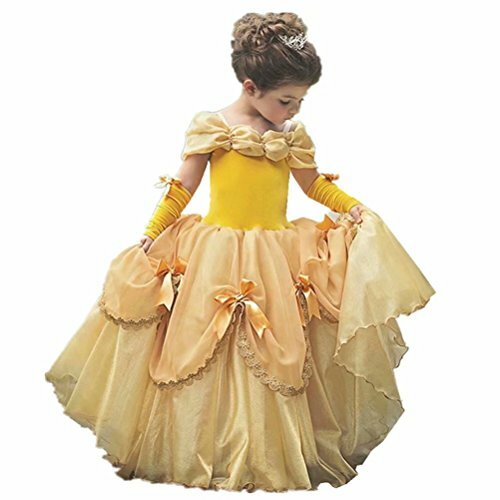 Please allow 1-3" differences due to manual measurement.Wash method suggestionWash by hand suggested, do not bleach, do not wash with hot water and hang to dry.